I’ve always had magpie tendencies when it comes to jewellery, particularly of the sparkly and glittery variety. It is finally now I find myself growing into a more tailored and grown up style. My diamond engagement ring will always be the most precious piece of jewellery I own. I think this finally symbolises me growing up, in many ways. 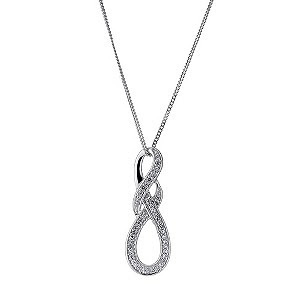 Quite significantly the fact now I am drawn towards a much more grown up style of jewellery. 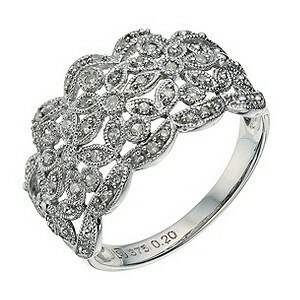 I dream of owning a selection of handpicked pieces that symbolise an occasion. I crave some signature pieces that will last me a life time, which I will be able to wear on the most important of days and be by my side as I grow into the woman that I am. 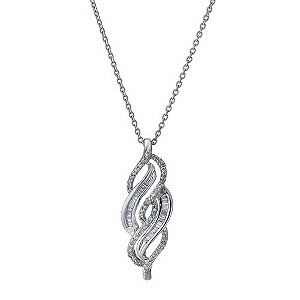 Ernest Jones are a jewellery brand who always manage to pull out all the stops when it comes to perfection and elegance. It’s hard not to be taken by key pieces from their Spring/Summer 2012 campaign, which takes part of its inspiration from the Twirling Twenties and Flirty Fifties- a campaign after my own heart. Ernest Jones have created a Facebook App which enables you to create your very own wish list too. It gives you the unique chance of winning your most coveted jewellery pieces. I always find there’s something so magical about wishing away. beautiful choices,so classy.love the pearl bracelet! I likely the poppy bracelet, I didn't notice that before. You have quite excellent taste! 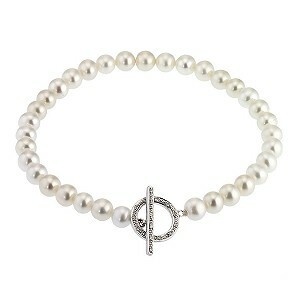 I am absolutely in LOVE with the top pearl bracelet! Very Tiffany's and these are so you, Alice :) Beautiful! 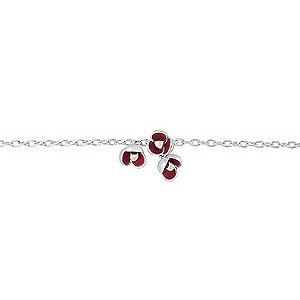 The pearl bracelet is just lovely! I definitely feel myself leaning towards grownup pieces these days, rather than tons of primark/claires accessories/accessorize stuff like I used to! The pearl bracelet is so gorgeous! Everything is so delicate. I recently stumbled across your blog and I LOVE it! I love the layout to the content and everything in between! I am your newest, most avid follower, I look forward to reading your future posts. I would love it if you could perhaps follow me back too?